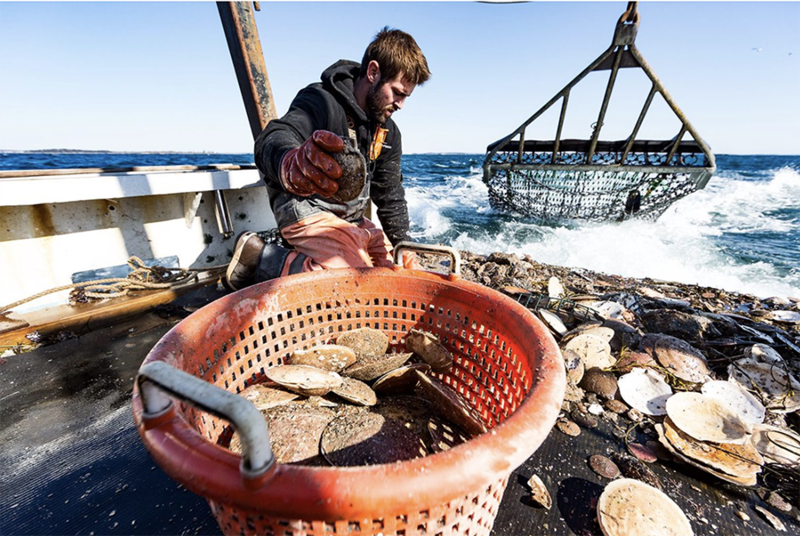 Bristol Seafood announced it has received a $743,698 grant from the Maine Technology Institute, to help expand their primary processing facility in Portland over the next three years. According to Peter Handy, President of Bristol Seafood, the total project will cost $5 million, and add about 40 new positions. The project will provide critical and necessary infrastructure to the Portland Fish Pier.